Are you a Salary and Wage Earner? Does your accountant share your business vision? Inspire you to success? Brainstorm business ideas? Give guidance on strategies for profit enhancement, tax savings, business growth and asset protection? Enable you to understand complicated tax legislation and demonstrate simple compliance techniques? Welcome to Brilliant Money Solutions, we are a small happy accounting firm with a big attitude operating in beautiful Cairns, Far North Queensland, specialising in Taxation and Accounting. We always act in the best interests of our clients. 4) understands your goals 5) is intelligent enough to offer ideas you haven't considered. 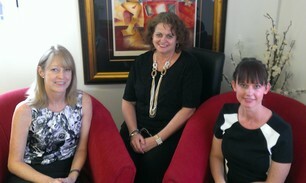 At Brilliant Money Solutions, accountants Jenny McGrath and Shannon Lenehan are qualified to do just that. We work with our clients to achieve best outcomes and we don't stop until the job is done. 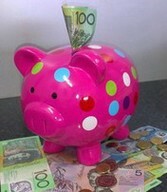 We deliver value for money accounting and taxation services. We believe in developing long term relationships with our clients and this creates great opportunities for them to build their business and grow their wealth. 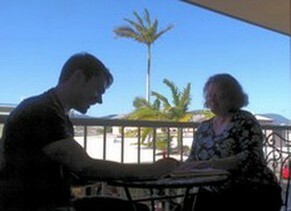 Jenny McGrath, Director of Business, established the accounting practice in Cairns in 1992. Our diversity of clients ranges from Tasmania to Thursday Island, with some even living abroad. 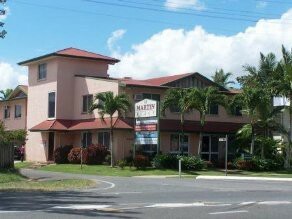 Brilliant Money Solutions operates from Suite 3, 23 Scott Street, Cairns ( which is located opposite Saint Augustines College). Phone 07 4040 2011 and talk to us about how MYOB can help your business.